Located within Pickaway County and adjacent to the Scioto River, the 200 acre Mackey Ford Wildlife Area is bordered by a historical feeder canal to the east which was once part of the Ohio and Erie canal systems. Intensely farmed for decades, the area was acquired for recreational use in 1996 and currently provides opportunities for wildlife and bird watching enthusiasts, hunters, fishermen, trappers, and boaters. These goals are met through management practices such as wetland restoration, cooperative farming, and grassland restoration. When a canoe launch became unsafe due to the river repeatedly washing out the existing access road, the Ohio Department of Natural Resources (ODNR) required a solution. In order to provide an improved approach to the ramp and make backing up and boat loading/unloading easier, 2,464 square feet of ArmorFlex® CL 55 Mats and 700 square feet of ArmorFlex CL 50 Mats were installed using an excavator with a spreader bar. McDaniel's Construction Corp., Inc., the project's contractor, selected ArmorFlex due to their positive experiences using them on similar applications in the past. 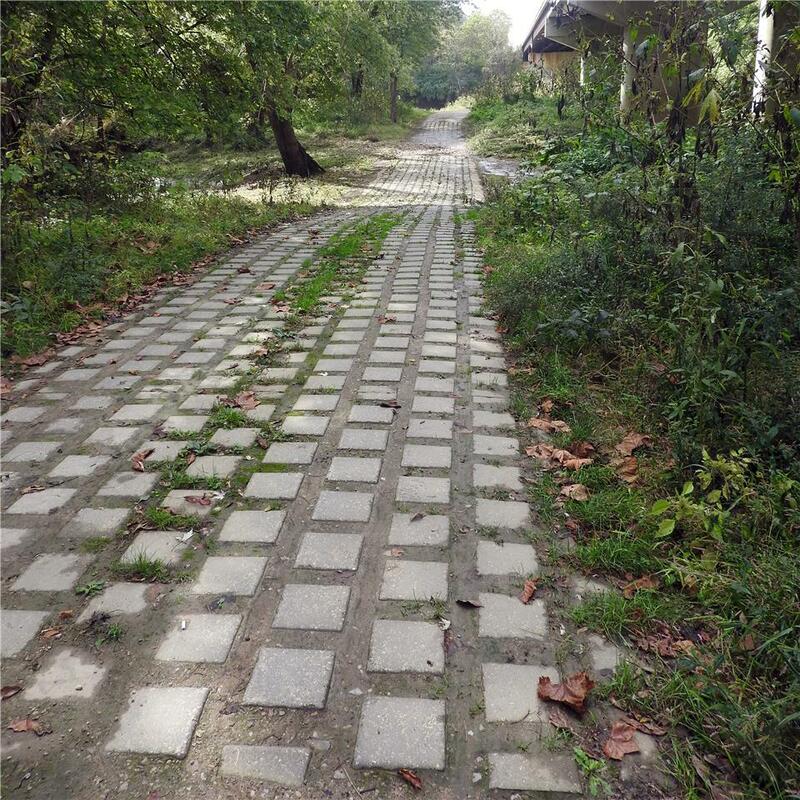 ArmorFlex is an interlocking articulated concrete block system with individualized units of uniform shape, size and weight used for hard armor erosion control. The blocks have specific tested hydraulic capacities and are laced longitudinally with cables to provide ease-of-handling and rapid installation. According to Stephanie Leis, Public Information Officer at ODNR, 75 percent of funding for the project was provided through the Sport Fish Restoration Program. These federal granted monies are derived from excise taxes on fishing equipment, motorboat and small engine fuels, import duties, and interest collected in the Sport Fish Restoration and Boating Trust Fund. The remaining 25 percent was from the Wildlife Boater Angler Fund, a state fund consisting of excise taxes on fuel, used for boat access construction, improvements, and maintenance. The funds are administered by ODNR.